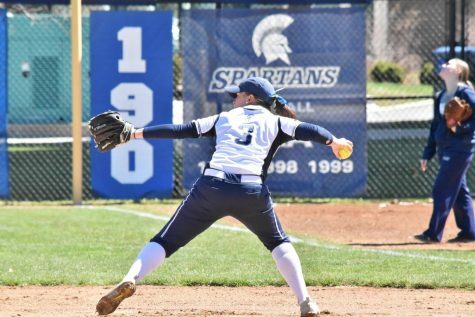 The Spartan softball team dropped three of their first four games in conference play on March 8th and 9th in Altamonte Springs, Fl., though all three losses were decided by two runs or fewer. 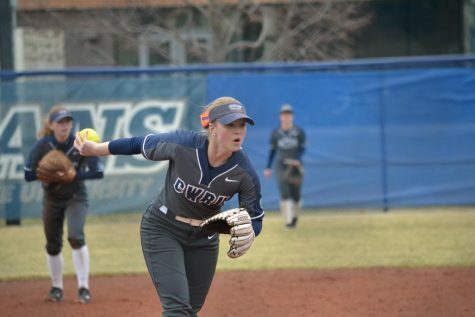 Case Western Reserve University opened the University Athletic Association (UAA) Tournament with a 3-1 loss to New York University (NYU) and a 7-5 10 inning loss to Emory University. The next day the Spartans defeated Rochester University 9-3, but couldn’t pull out a win against Brandeis University, losing 7-6, dropping their record to 6-8. In the first game, NYU and CWRU were both scoreless through four innings. A two-out single in the fifth by second-year second baseman Lindsey Robinson plated second-year center fielder Katie Wede, finally giving the Spartans the lead. NYU wasted no time to tie the game, scoring three runs in the bottom of the inning. An errant throw by fourth-year catcher Meghann McMahon on a steal attempt allowed the first Violets’ run. A go ahead two run double in the following at bat pushed NYU ahead. The Spartans had runners at first and second with only one out in the sixth, but could not capitalize, and a two-out single in the seventh was not enough to tie the score. 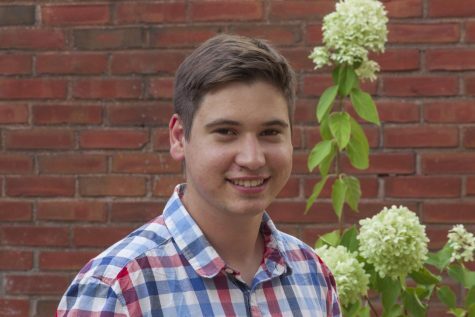 Against Emory, CWRU jumped out to a 4-0 lead in the first. A two-out bases loaded wild pitch followed by a Wede single and a McMahon single led to four CWRU runs and the removal of Emory’s starting pitcher. 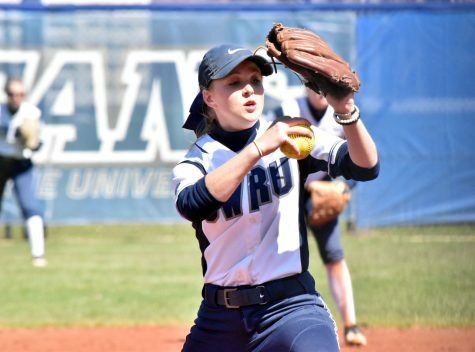 After being held scoreless through the first three innings by third-year CWRU starting pitcher Annie Wennerberg, Emory notched three runs in the fourth on four hits. The Spartans responded with a run in the bottom half of the inning, increasing the lead to two. An Emory home run, followed by a two-out single tied the score in sixth, and neither team scored in the seventh, forcing extras. 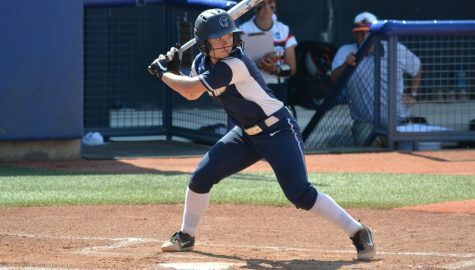 The only opportunity for the Spartans came in the eighth when a walk and an error put two runners on base with two outs, but CWRU was unable to capitalize. The tie was finally broken in the tenth when Emory scored on an error and a single. CWRU managed to put the tying run on base in the bottom half, but could not score, leading to another close loss. 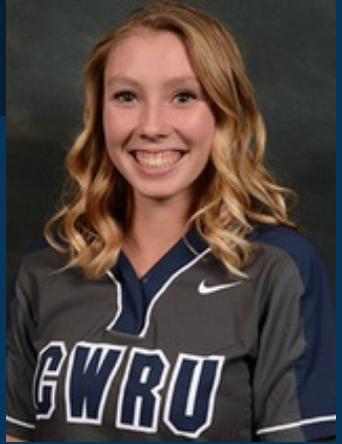 Day two started well for CWRU as a two run single from second-year first baseman Grace Tritchler scored put the Spartans ahead in the first. Rochester scored three in the second, but the Spartans responded with a five run third. Tritchler added two for the Spartans with her third home run of the year, and three batters later Wennerberg hit a two run homer to center field increasing the lead. First-year infielder Alex Favazza followed with a home run of her own, giving the Spartans a four run lead. A two-out two run single in the fourth from McMahon put the game away, giving the Spartans their first UAA victory. The Spartans struck first again against Brandeis, when Robinson scored on an error in the first, but the Judges responded with a run in their half of the inning. Wennerberg tied a CWRU record with her 28th career home run in the second, a two run shot to center giving the Spartans the lead. Brandeis quickly took the lead away with five runs in the bottom half. 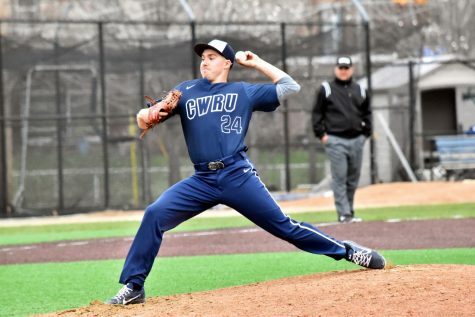 CWRU showed no quit in the next three innings as they had legitimate scoring chances in all of them, including a bases loaded opportunity in the fifth. However, they could not get the necessary hit to score. The game changed in the sixth, as the Spartans tied the game with three runs. Second-year third baseman Maren Waldner scored two with a single, and two batters later scored on a sacrifice fly from McMahon. The Judges came in clutch in the bottom half, though, as a two-out single scored the go-ahead run. Finding themselves in the familiar position of needing a run in the final frame, the Spartans mounted a rally. A single and two walks loaded the bases with two outs, but a ground out ended the threat and the game.